Blusa bordada de Tessa Perlow. 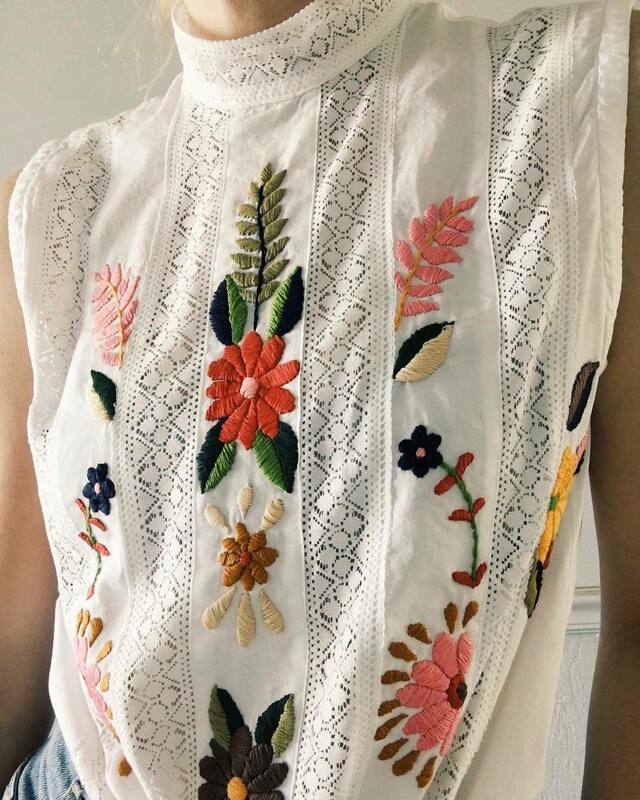 Embroidered blouse by Tessa Perlow. Sencillo patrón para hacer estos mitones de Duduá para DMC. 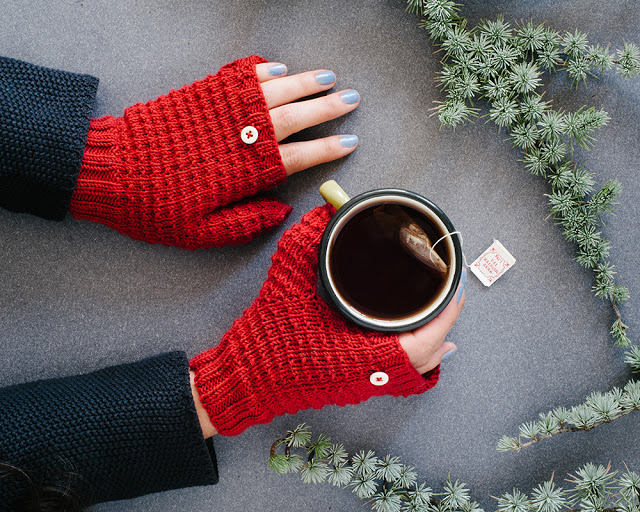 Easy pattern to make these mittens by Duduá for DMC. 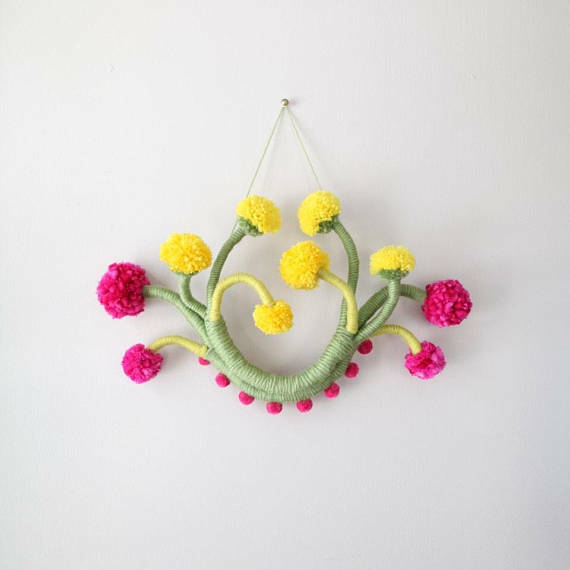 Ratoncitos de fieltro de Olivia Chin Mueller. 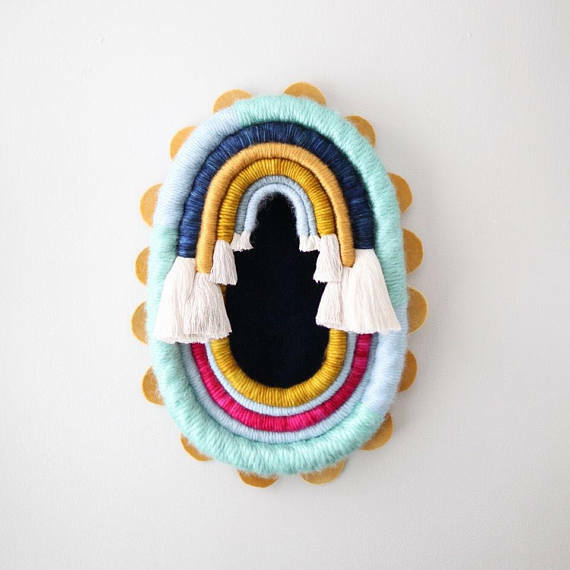 Felt mouses by Olivia Chin Mueller. Divertida bufanda, el patrón gratuito es de Hands Occupied. 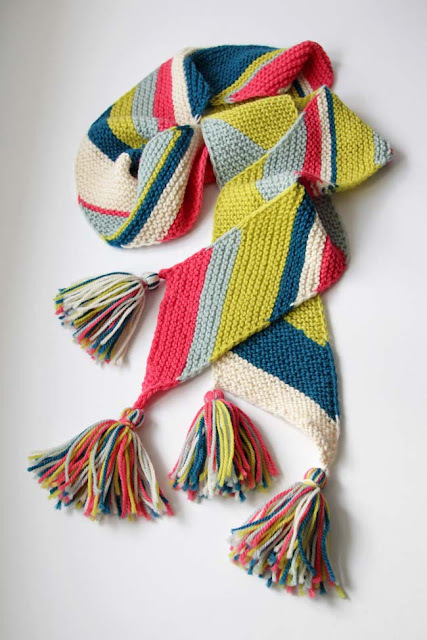 Funny scarf, free pattern by Hands Occupied. 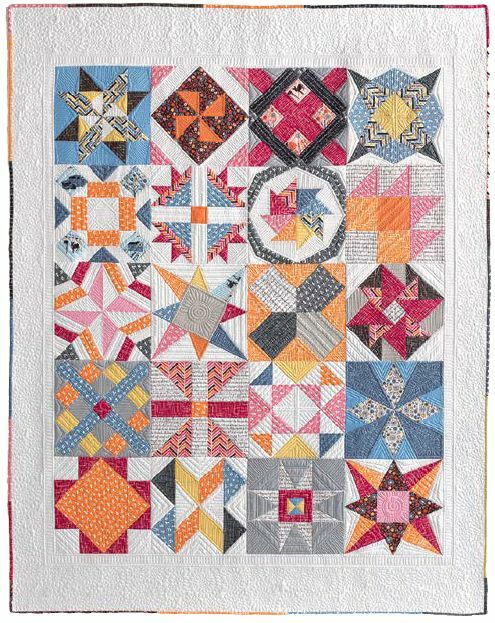 Lee, de Freshly Pieced, ha hecho este precioso quilt con los patrones del estupendo libro Vintage Quilt Revival. 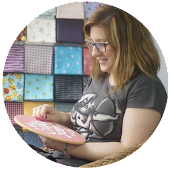 Lee, from Freshly Pieced, has made this nice quilt with the patterns of great book Vintage Quilt Revival. En Mimi Codd encontraréis el tutorial para hacer este collar con bordado sashiko. 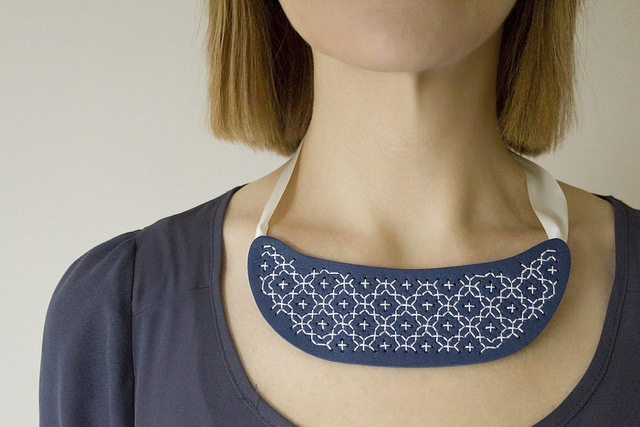 You can find the tutorial to make this sashiko collar on Mimi Codd. 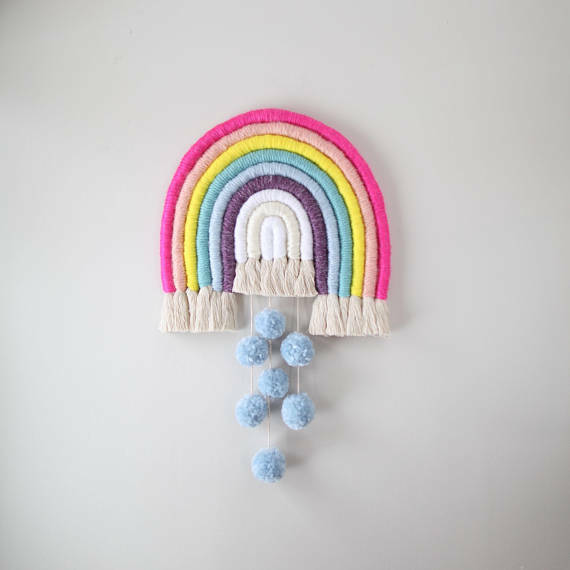 Las creaciones con cuerda, lana e hilo de Mandi Smethells. 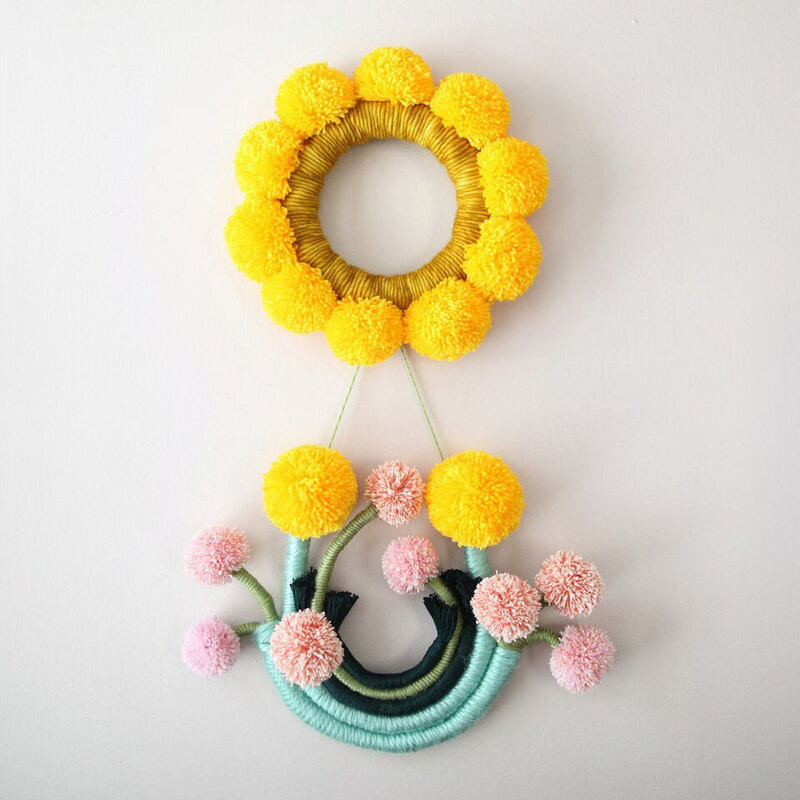 Cord, yarn and thread creations by Mandi Smethells.